When it comes to selecting the best of our community, there are no better judges than those of us who live here. 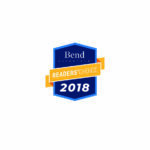 We asked you, our readers, to give us your list of the best in Bend: opinions from locals FOR locals. 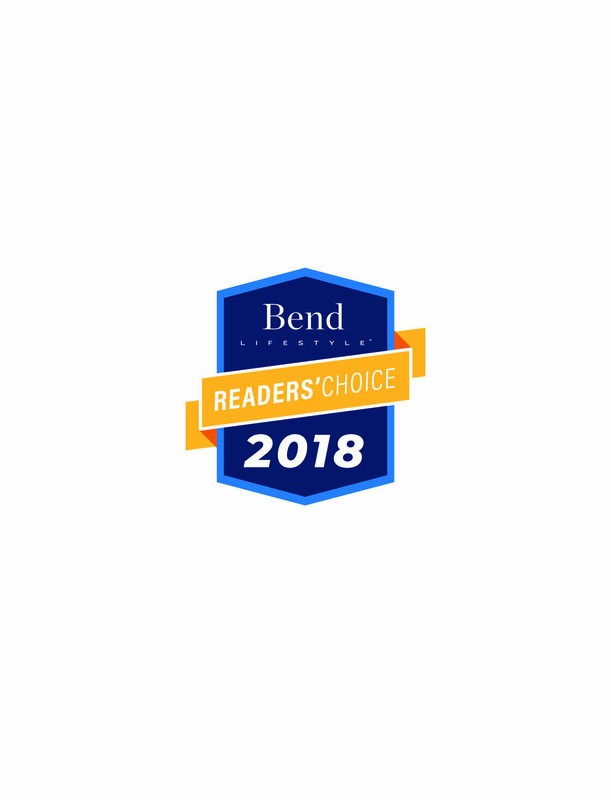 With so many top-notch businesses in Central Oregon, the nomination and voting process took two months and the 2018 Readers’ Choice Winners are revealed on the following pages. Cheers to enjoying your favorites and discovering some new faces and places in 2019! 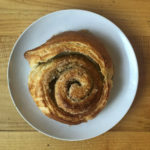 Backporch Coffee Roasters is a locally-owned and operated micro roaster with three cafes and a drive-thru situated so Bendites can find them close to home. 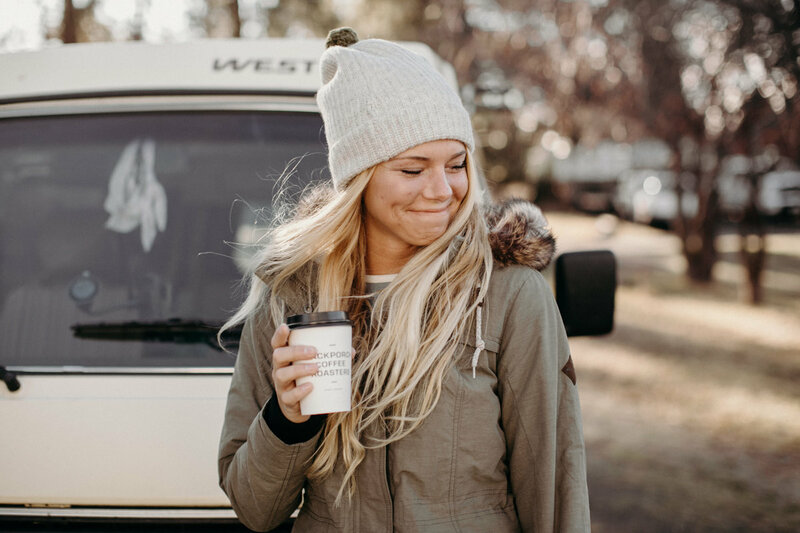 Social responsibility is part of their story which means they frequently buy coffee directly from producers with a vision to source direct-trade, micro-lot, and estate coffees of the highest quality, then roast the beans on site. 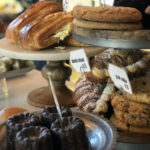 Customers return for specialty boutique drinks such as their honey lavender latte, salted mocha, pour over or cold brew on tap. 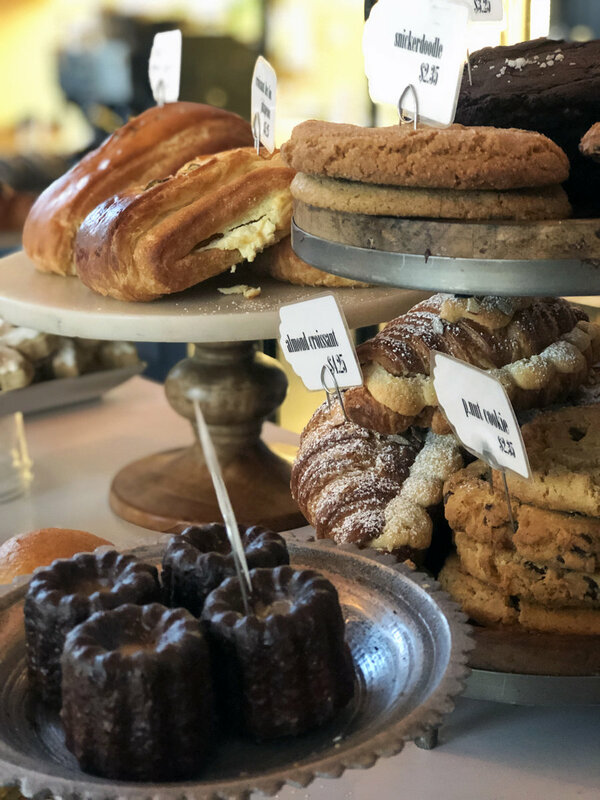 The best of Bend is served up here—one cup at a time. Zydeco Kitchen & Cocktails describes itself as, “American food with a Southern twist.” While a downtown favorite for its vibrant and energetic ambiance, the focus has always been on chef Steve Helt’s crave-worthy food including Barbeque Shrimp with Southern Grit Cake, Acadian Flatbread, Blackened Redfish, and NW Reserve Ribeye. Even their cheeseburger rises to great heights when served with house-made catsup. Zydeco is no stranger to “Best of” lists and for good reason: locals sought them out from humble beginnings on South Division St. and keep returning for more. 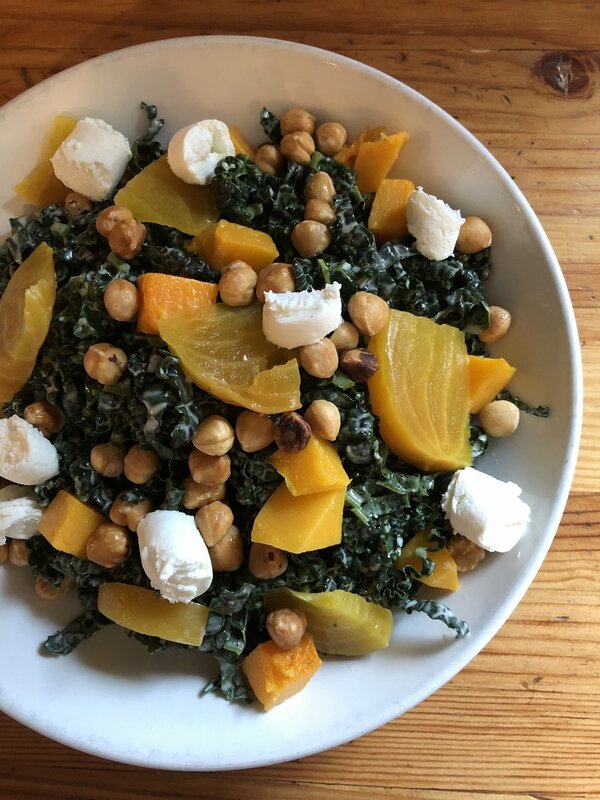 As if solving an equation for a welcoming neighborhood eatery, Jackson’s Corner came up with just the right balance of location within the Historic District’s old Delaware Street market and a menu of organic and sustainable ingredients for their breakfast, lunch and dinners. Friendly counter service, expresso bar, beer and cider on tap (or a full selection from their takeout cooler) along with a full-production bakery and plentiful seating are a winning combination for casual dining both on the west and east sides. 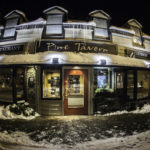 Since 1936, the Pine Tavern has provided an anchor for downtown Bend with its fabled Ponderosa pine growing in the center of the dining room, and today has a happy hour that’s just as well known. For just $5 (or less) guests in the front of the house are treated to pot stickers with chile lime sauce, blackened fish tacos, or a full half-pound burger. 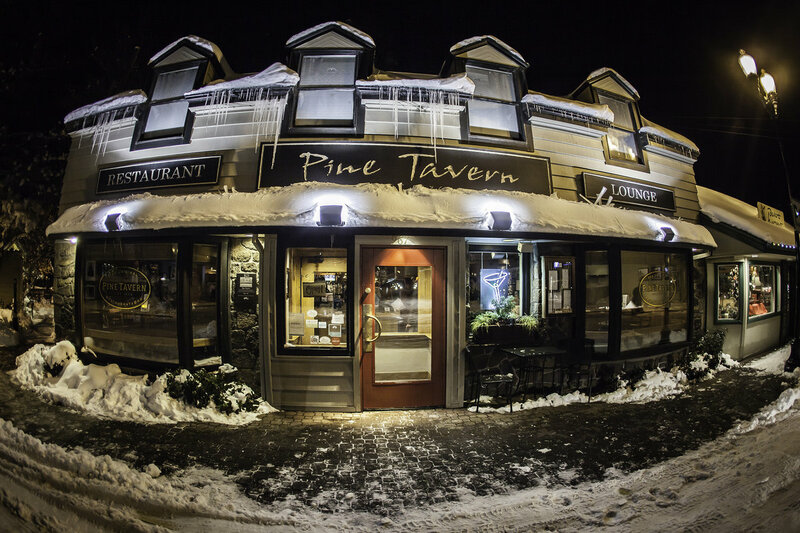 Combined with discounted drinks, the Pine Tavern delivers a classic Happy Hour that even happier, is offered all day Sunday, 12-5 p.m. on Saturday, and 3-6 p.m. the rest of the week. Deschutes Brewery started in 1988 as Bend’s original brewpub and it quickly became a favorite gathering spot for Bendites to enjoy a pint while swapping tall tales of outdoor adventures. 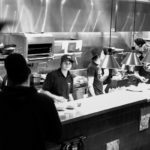 Over the last 30 years, Deschutes has introduced bar-setting beers like Black Butte Porter, Mirror Pond Pale Ale, Fresh Squeezed IPA, and most recently, Fresh Haze IPA, to a Central Oregon craft scene nationally recognized as one of the most unique in the country. 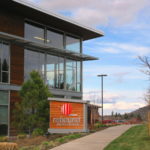 Deschutes Brewery, along with its Public Houses, continues to help define the culture of craft through a commitment to thoughtful beer as the soundtrack for farm-to-table food, meaningful connections, and a deep communal spirit. Brewed using six different Northwest varieties of hops, this local favorite has a complex malt profile that lets the hops have a starring role. 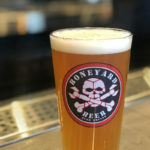 The name is a nod to the “boneyard” of brewing equipment that co-founder/owner Tony Lawrence collected to brew the first batch of Boneyard Beer in 2010. 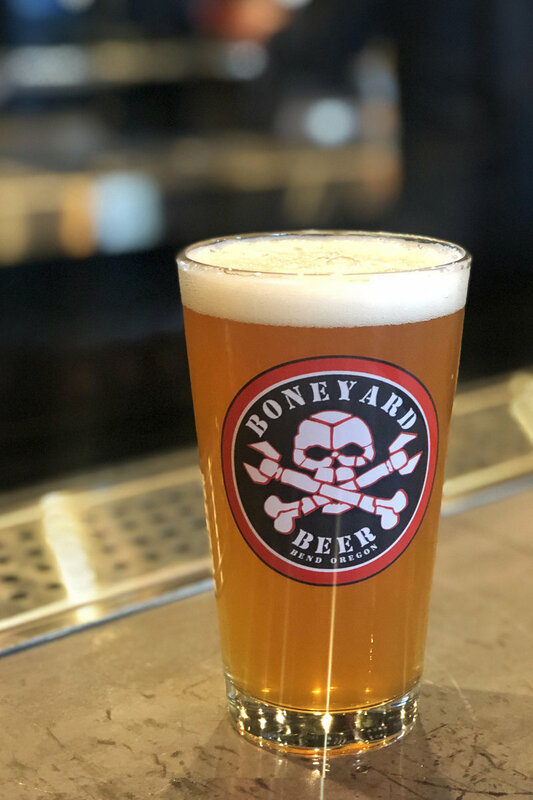 This namesake brew was worth seeking out at Boneyard’s original tasting room in an old autobody shop off the beaten path in downtown Bend and today flows plentifully at Boneyard’s new pub. 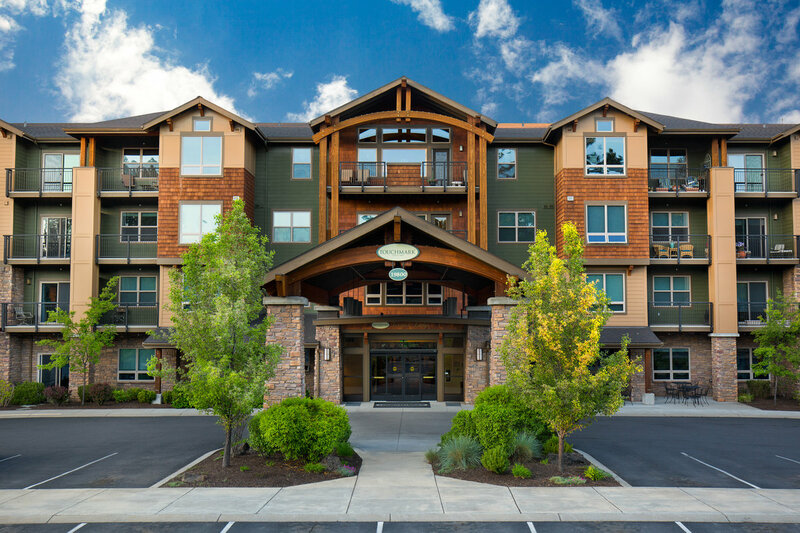 Opening in 2003, Touchmark at Mount Bachelor Village is a 25-acre retirement community located along the Deschutes River and home to more than 350 active adults. Touchmark’s mission is to enrich people’s lives. Through its award-winning Full Life Wellness and Life Enrichment Program™, Touchmark identifies each person’s individual strengths, skills, needs, interest, and goals and encourages them to lead happy, healthy, and full lives. With Touchmark’s continuum of services, residents are supported to their highest level of independence, whether that is independent living, attended living, memory care, or Home Care, allowing them to securely and comfortably age in place. 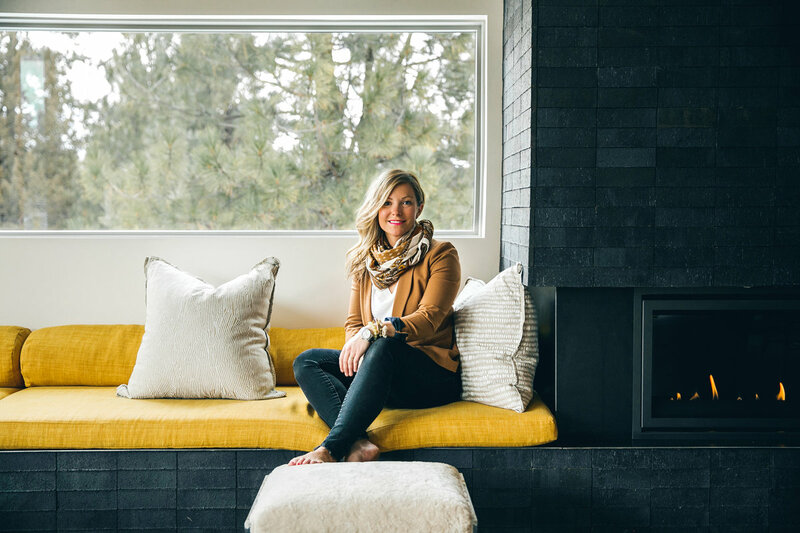 Interior designer Lucy Roland founded Harper House Design in 2015 after moving to Bend in a homecoming—Harper House is a tribute to the street she grew up on in Tumalo. 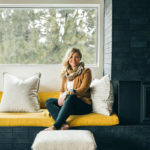 With a Bachelor’s Degree in Interior Design as well as 12 years of experience, including as a senior designer for Portland-based firm Maison, Inc., Roland offers services in Bend ranging from consulting on home design, to furniture and lighting selection and renovations. 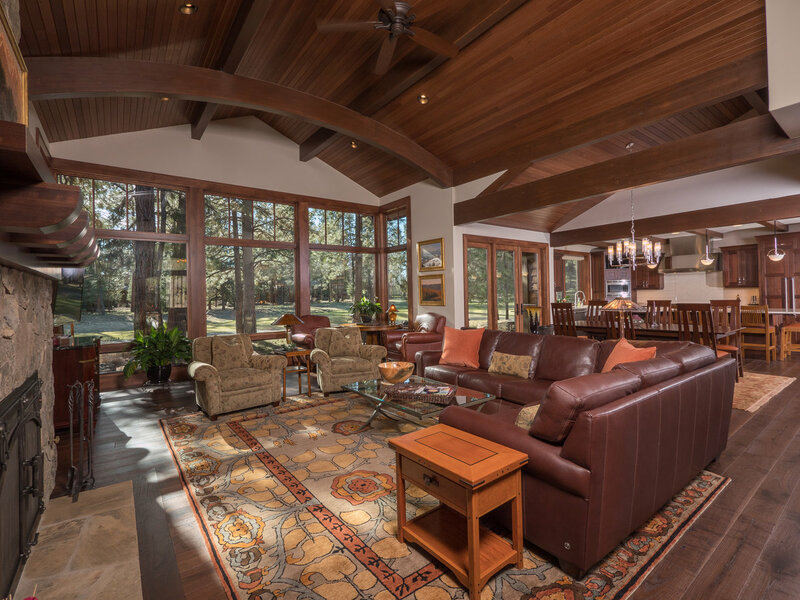 Roland believes interior design should be an exciting and fun experience for both designer and client as well as an approachable resource for anyone. 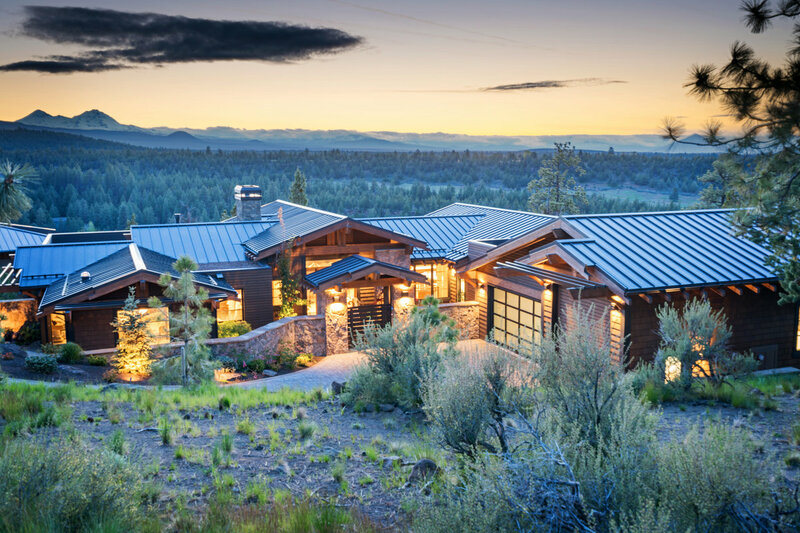 The inspiration for NW Home Interior’s furniture and design is found in “Central Oregon’s progressive lifestyle,” they say. 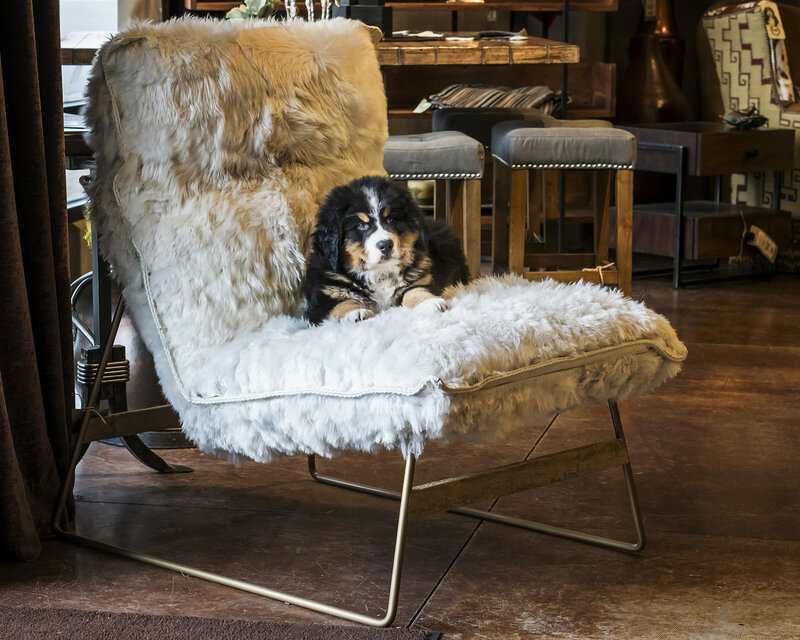 Specializing in residential space planning, product customization, and theme integration, owner Dee Dee Cochran and her team keep fresh inventory available for inspiration in their three-story showroom in downtown Bend. 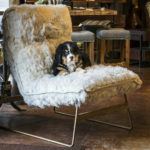 The feel of the store is distinctly Northwest, from rustic to contemporary, and the lifestyle is typified by the store’s mascots: Bernese mountain dogs Buddy and Weston, whose adventures both in the store and on the local trails create their own following. 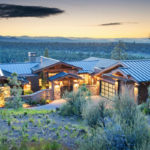 A resident of Central Oregon for more than two decades, Carrie DiTullio wins the loyalty of her clients with not only in-depth knowledge of the area but her heart for the community. 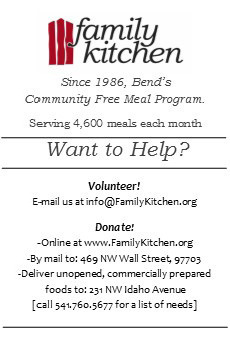 She may be a familiar face to long-time locals as former local news anchor for KTVZ and for her work with the Bend-La Pine School District. 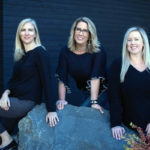 DiTullio offers a wide array of resources along with her team to keep up with the changing industry and to provide the highest level of service to her clients, including savvy strategies for selling homes as a listing agent. 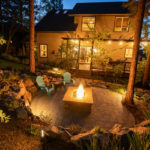 As a third-generation landscape construction professional, Sterling West founded Newport Ave Landscaping in 2005 with the intentions of setting a new standard of service and workmanship in the landscaping industry for Central Oregon. Their team of 75-plus employees provides lawn care, maintenance and landscaping for projects of all sizes. They refer to their custom outdoor living spaces as “dreamscapes”—designed so you never have to leave your backyard again. 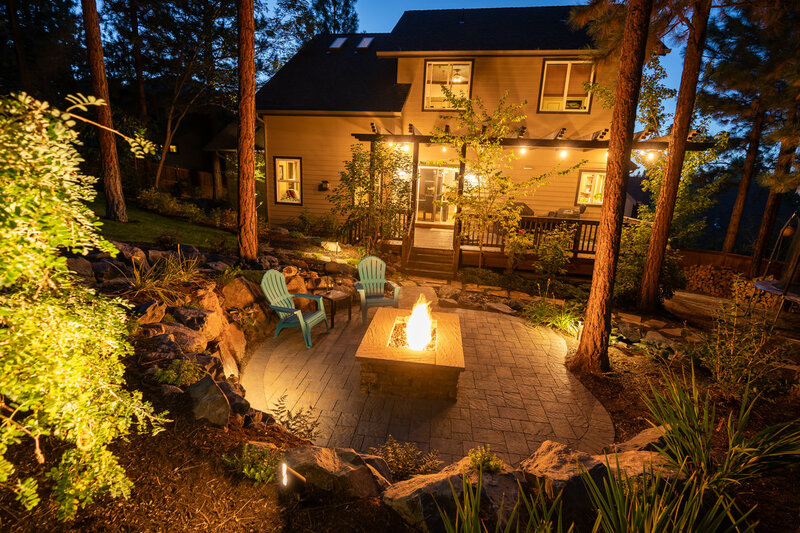 As the only landscaping company in Bend to offer a five-year warranty on their landscaping installations, Newport Ave Landscaping is as confident in their workmanship as their pedigree. 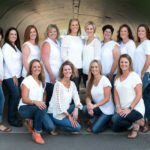 Practicing general dentistry in Bend for more than 20 years, Dr. Brad Hester is passionate about helping people achieve a beautiful, healthy smile. His interest in dentistry began at early age when he decided on dentistry as a career in 7th grade. He has studied with some of the world’s leading authorities in dentistry but Central Oregon drew him back closer to home—Dr. 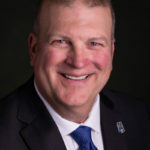 Hester is originally from Redmond. 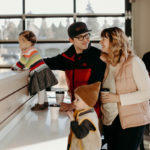 The practice name of Bend Family Dentistry speaks of him not only for his work as a general practitioner but as a family man: he has been married to his wife Kelly for 35 years, with whom he has five grown children (and now, his first grandchild). 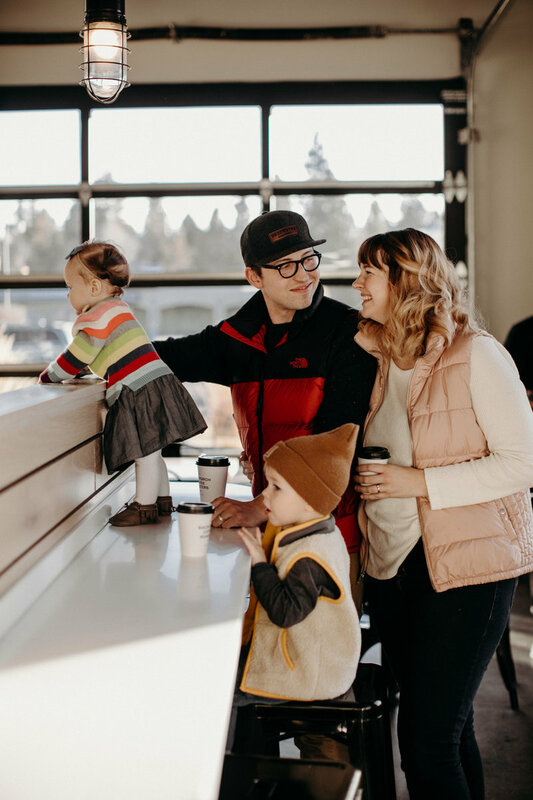 Dr. Blair Struble grew up in Bend and supports the smiles of Central Oregon. 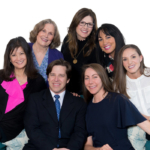 Whether caring for kids or adults looking to improve their health and pearly whites, Struble Orthodontics (Dr. Struble and Dr. Erica Crosta) provides a full range of treatments and techniques using the latest and most comfortable technology in the field. Struble was drawn to orthodontics, “Because it combines the perfect mix of science, art, and genuine personal interaction,” she says. 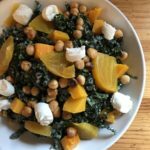 Having coached a championship-winning local high school volleyball team and as a board member of the KIDS Center, Struble keeps the community healthy and smiling on many levels. 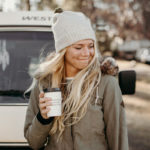 Local favorite Northwest Cosmetic Surgery upped the ante in Fall of 2018 by adding the expertise of Dr. Amanda K. Nelson to the practice of Dr. Gary Gallagher. 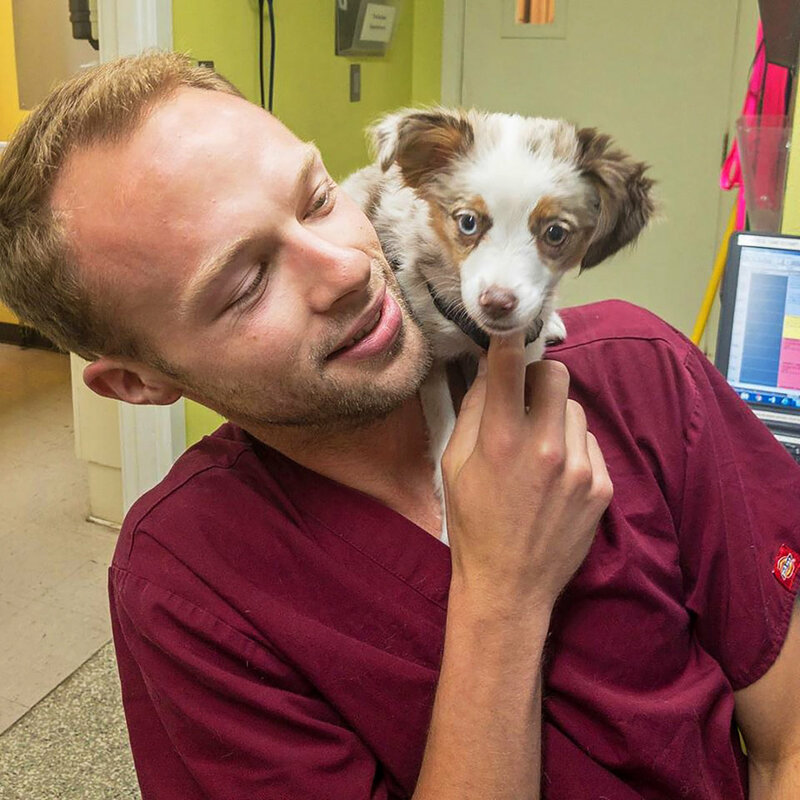 Appreciated for providing a safe and compassionate environment for their patients, the duo are also natives of Central Oregon. 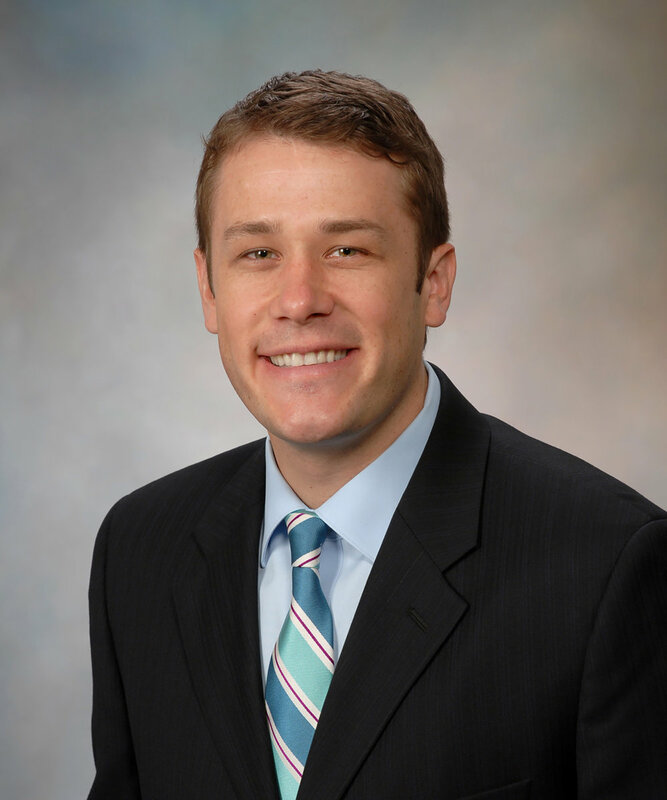 Dr. Gallagher began his local practice in 2002 after gaining extensive education throughout the United States. After completing her training, Dr. Nelson returned to the area in 2018 to serve the community where she grew up. 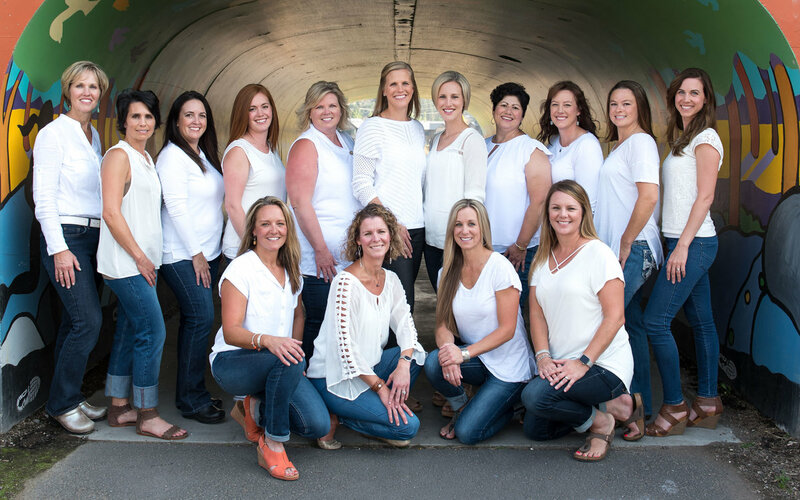 The combination of the highest levels of knowledge with their deep connection to the local community and supported by a loyal and dedicated office staff means a visit to Northwest Cosmetic Surgery helps you feel as good on the inside as you look on the outside. 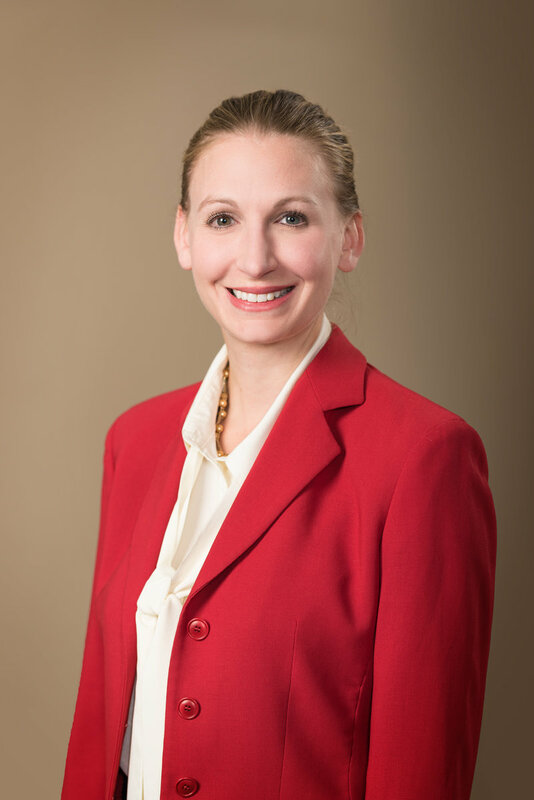 Dr. Emily Karben joined Infocus Eye Care in 2017 and brought with her training in the management of ocular diseases. She received her bachelor’s degree from Pacific University, completed her optometry residency at the Portland Veterans Hospital, and joined the team at Infocus to provide a comprehensive, preventative, individualized approach to eye care. Infocus prides themselves on personal attention with the mission to be the premier provider of medical and surgical eye care in Central Oregon. Dr. Karben and the caring physicians at Infocus Eye Care work to combine state-of-the-art technology, education, and care for their patients. 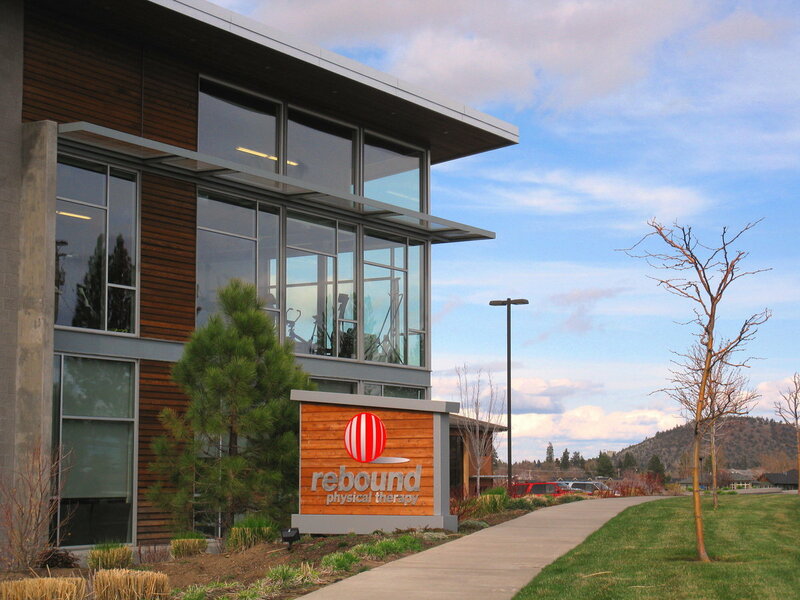 With 10 clinics throughout Central Oregon, Rebound Physical Therapy has helped patients recover from injury and stay healthy since 1995. Rebound covers more specialty areas than any other physical therapy provider in the area. 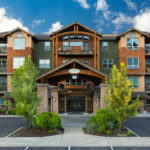 In addition to general orthopedic and post-operative rehab, their subspecialties include sports medicine, work injury/Pilates-based/and vestibular rehab, chronic pain, women’s health, TMJ pain, oncology rehab and lymphedema care, plus acupuncture and aquatic therapy (offered in Bend, Redmond and Sunriver). Understanding that pain gets in the way of a busy life, Rebound physical therapists do everything they can to help patients stay healthy and get back to the life they love. 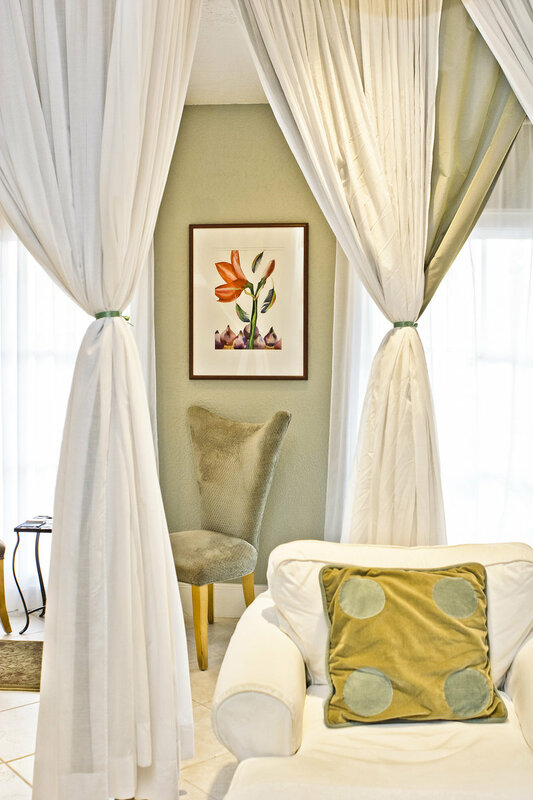 Since 1998, Spa W has provided a place of beauty and tranquility to experience unique, results-oriented treatments utilizing natural ingredients. 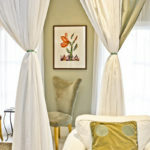 Popular services include massage and hot stone therapy, manicures and pedicures. 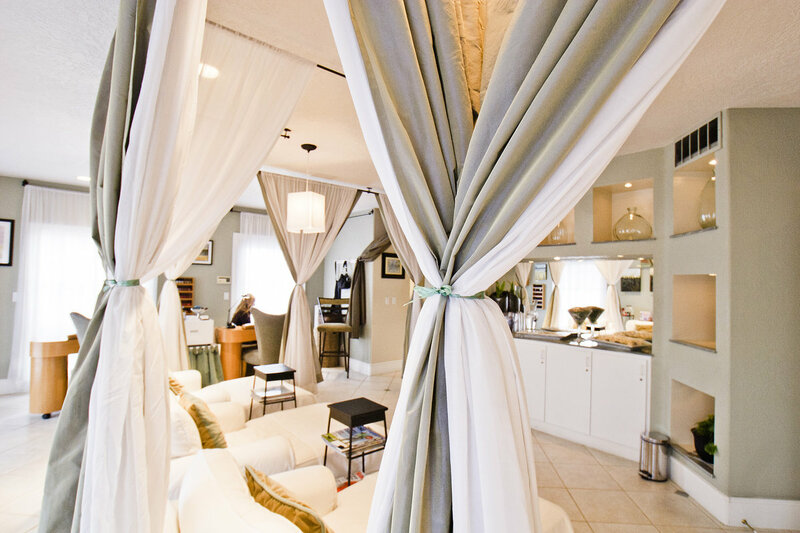 Facials pamper your skin and treatments such as their Honey Salt Glow or Moor Mud Body Mask indulge guest’s bodies from head to toes. Having celebrated their 20th Anniversary in 2018, Spa W was designed to provide a welcome escape from the stresses of daily life for body, mind and soul. 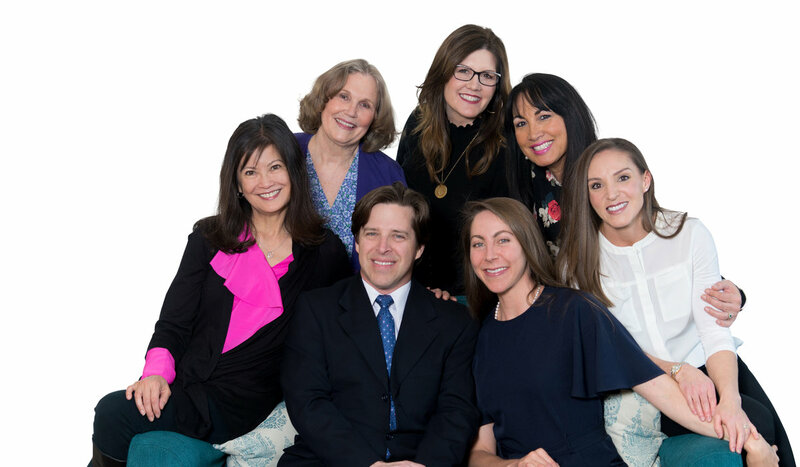 Dr. Fridolin Hoesly joined the team of providers at Bend Dermatology Clinic in 2014 and he considers the trust patients put in him to be, “A privilege and a responsibility.” He puts patient needs above all else, according to the Clinic. 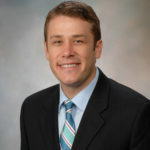 A Bend native, Dr. Hoesly returned to the area after residency training at Mayo Clinic in Jacksonville, Florida and a fellowship in dermatological research at Northwestern’s Feinberg School of Medicine in Chicago. 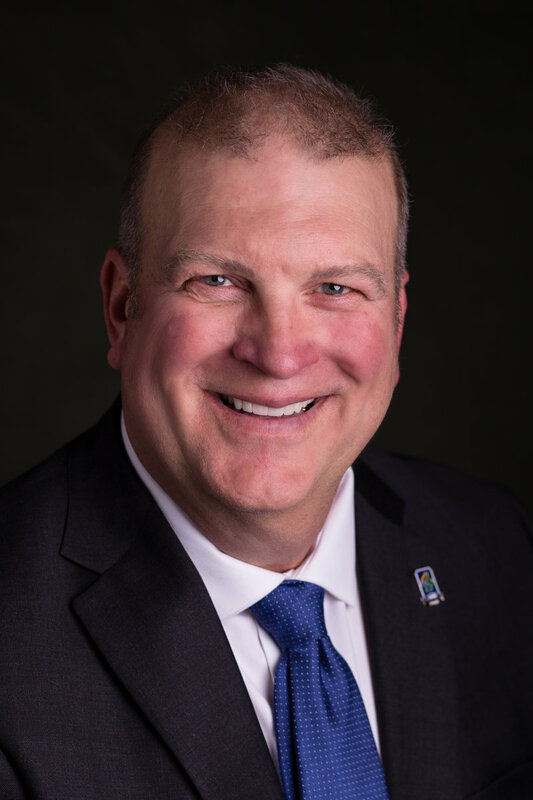 He is part of a team at Bend Dermatology Clinic that has offered the spectrum of general dermatologic and cosmetic services for more than three decades. Drs. 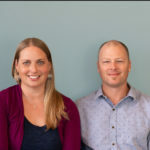 Joshua and Brandi Kuhn are part of a team at High Desert Chiropractic that provides organic healthcare utilizing chiropractor services and massage. 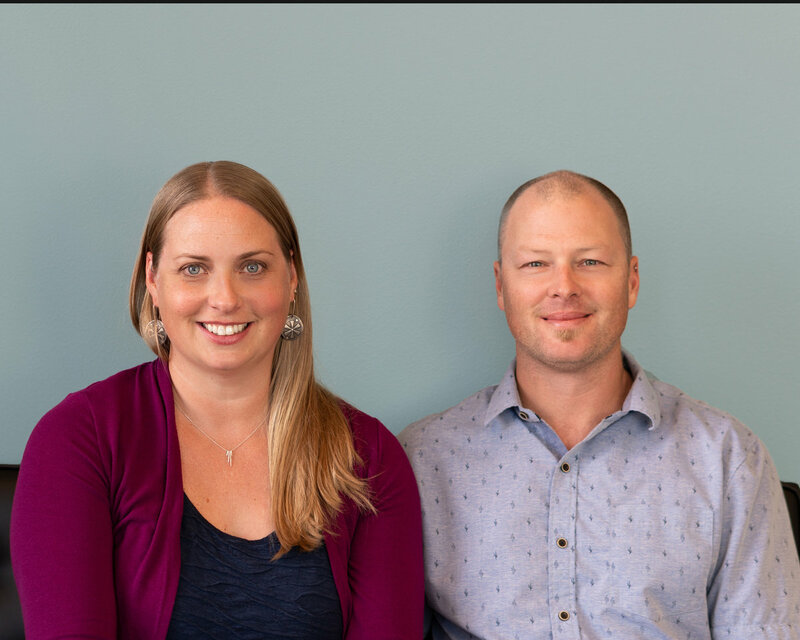 After undergraduate studies at Southern Illinois University, Dr. Joshua Kuhn received his chiropractic degree in Portland where he met Brandi who had arrived in Oregon via pre-medicine studies in Calgary, Alberta, Canada. 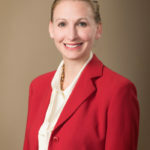 They enjoy working with patients, from athletes and weekend warriors to pre-and post-natal women (Dr. Brandi Kuhn has extensive training in female health issues). 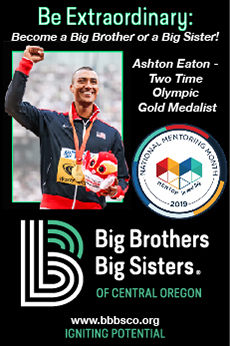 The two are both active mountain bikers and snowboarders who enjoy spending time with their two daughters. 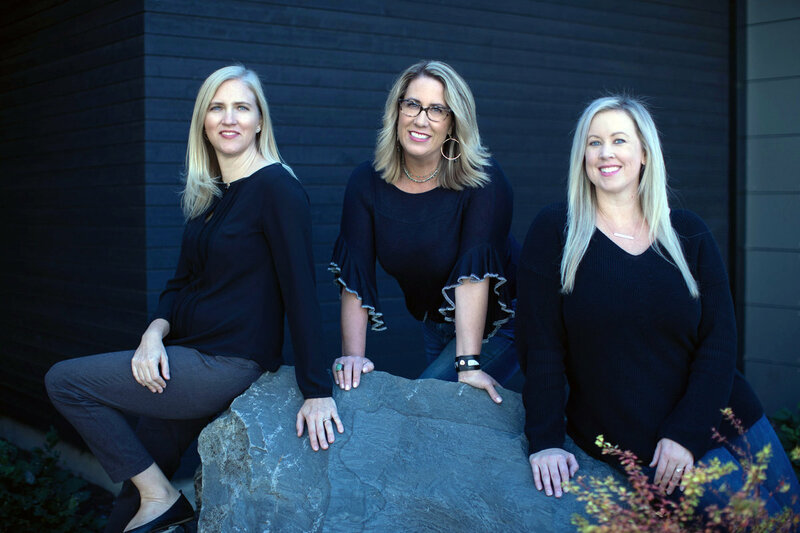 In response to their patients’ increasing requests for cosmetic procedures, Bend Dermatology opened DermaSpa in 2007 to provide a relaxed spa atmosphere for medical and aesthetic treatments. From treatment including laser technology to reverse sun damage, neurotoxins and dermal fillers to reduce the appearance of fine lines and wrinkles or chemical peels to help restore a youthful glow, they provide a wide array of dermatological treatments to meet patients’ individual needs under the counsel of certified clinical practitioners. 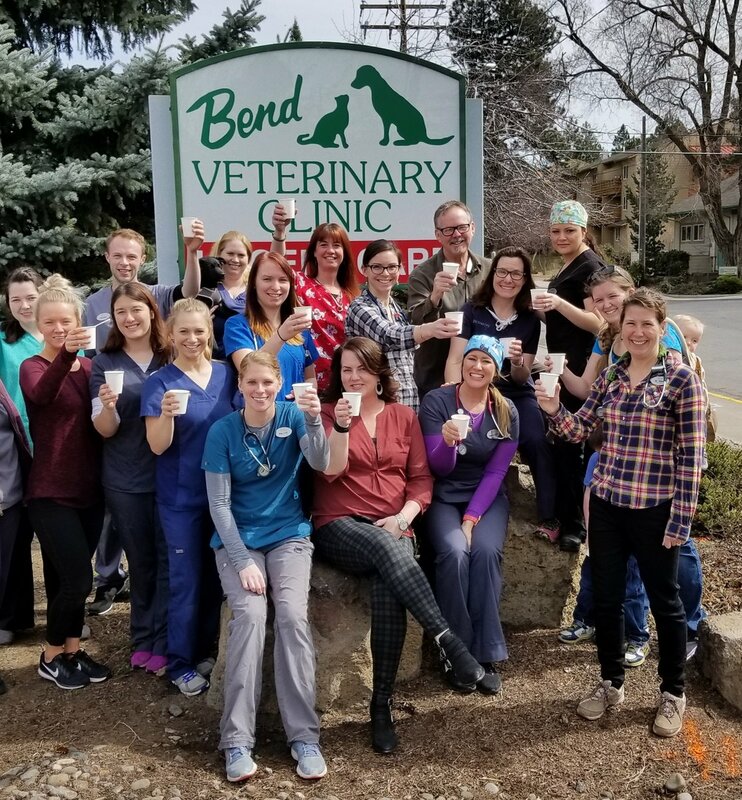 Bend Veterinary Clinic’s doctors, technicians and staff pride themselves on their compassion and commitment to provide Central Oregon pets with the best medical care possible. 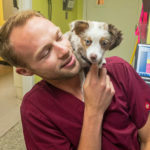 According to the Clinic, they provide, “Progressive and conscientious veterinary care to all our patients, while nurturing the human-animal bond.” They also makes it a mission to have an impact worldwide and Dr. Byron Maas travels to places like most recently Cuba, to provide services that exemplify compassionate care for animals. Closer to home, they are open seven days a week for urgent care, emergency services, alternative therapies and medical boarding. 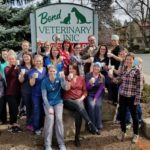 An expansion of their clinic, including separate cat and dog entrances, will make visits even easier and more welcoming. 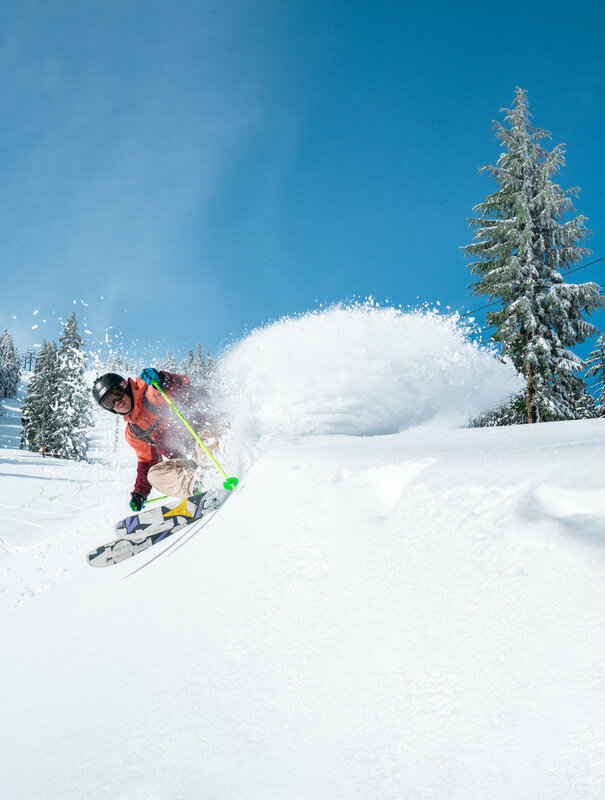 Family-owned for more than 30 years, Powder House is one of the original ski shops in Bend and has been a go-to stop on the way to the mountain since 1976. Their family can set up your family with gear for beginners to experts. Knowledgeable staff educates customers on the newest equipment and professionally-certified technicians are dedicated to getting your boots fit, and your skis and snowboards fine-tuned, so you can optimize the season whether at Mt. Bachelor or wherever the snow leads. 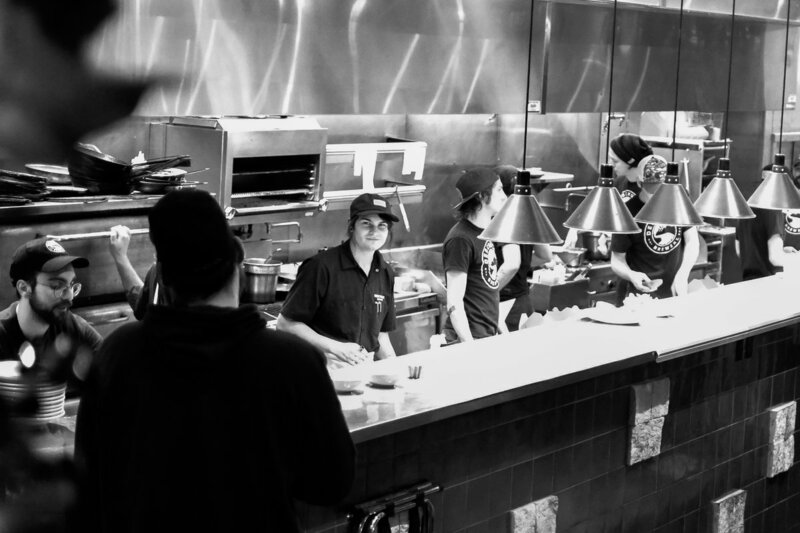 In 1927, Earl Hutchinson (Hutch) started Hutch’s in Eugene, but the Bend story began in 1981 and continues making local history with long-time owner Jim Lewis. 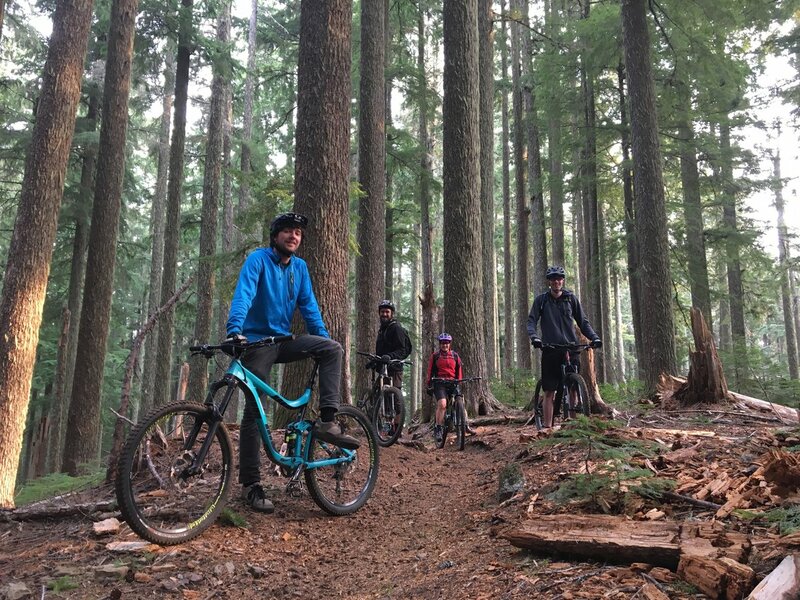 Originally an employee in Eugene, Lewis has grown Hutch’s to three locations and a heart of the biking community in Central Oregon. 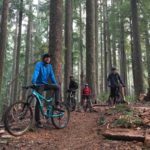 Whether selling a family their child’s first bike, organizing group rides, technically educating or tuning up gears, the theme of their stores is to provide uncompromising customer satisfaction and of course a passion for bicycles. 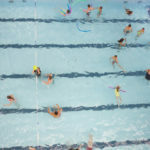 Juniper Swim & Fitness Center serves the community from its central location within 22 acres of Juniper Park. 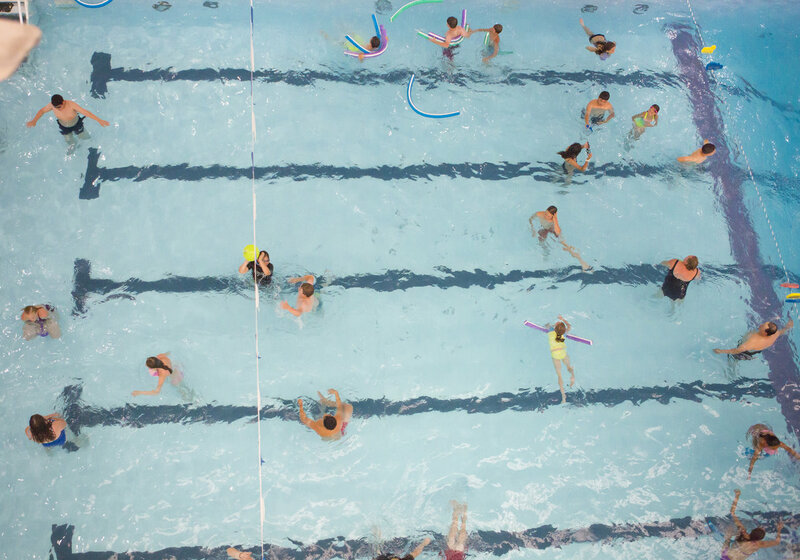 With amenities such as indoor and Olympic 50-meter outdoor pool, weight room, cardio, yoga, Pilates and indoor cycling studios, plus more than 250 group fitness classes offered in any given week, it’s no wonder Bend Park & Recreation District’s health and fitness facility has the staff, amenities and services to help visitors of all ages and abilities reach their fitness goals.